Nizoral is a ketoconazole shampoo which is sure to work to get rid of dandruff. This medicinal product is highly rated by the medical professionals and is often considered as one of the best and most effective treatments for dandruff. Nizoral also comes in prescription and non-prescription strengths and if you are using this shampoo without the suggestion of a medical practitioner it is best to opt for the non-prescription strength variety. Selsun Blue Medicated is the other popular and most effective anti- dandruff medicine that is hard to fail. The shampoo contains active ingredients to treat severe dandruff and seborrheic dermatitis of the scalp. The product is particularly formulated for treating itching and flaking of the scalp. Due to its moisturizing properties the product also softens the hairs and makes them more manageable. 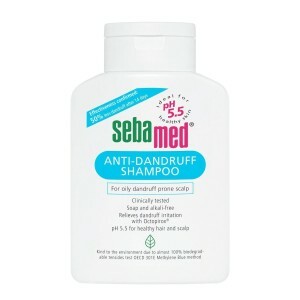 Sebamed anti dandruff shampoo is known for its medicinal composition that protects the acid mantle of the scalp and stabilizes the natural pH. This product is completely free from soap and alkali in any form. It contains PiroctoneOlamine which is an active ingredient and gently removes dandruff from the scalp and hairs. It moisturizes conditions and revitalizes the scalp and the hairs ensuring complete scalp health. This product is also effective to stabilize extra oil secretion from the scalp. 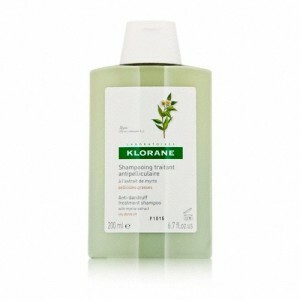 Klorane anti-dandruff treatment shampoo is formulated to treat oily dandruff effectively. This shampoo combines some active ingredients that cleanse the scalp mildly and helps in stabilizing the natural oil secretion. This product comes with myrtle extract which helps in cleansing all the types of impurities and controls flakes. It also helps in boosting volume and normalizes the sebum production keeping oiliness in control. This product can be an ideal solution for troubled scalp. Organic Harvest Orgadyne shampoo is an herbal anti-dandruff product which can help you to get rid of dandruff effectively. This product comes with sodium shale oil which removes flakes and cleanses hairs gently. This product can be very effective to maintain proper scalp health and to get thicker and problem free hairs. Neutriderm shampoo contains an active anti-fungal agent that can effectively control any bacterial or fungal scalp infection. The shampoo removes excess sebum from the scalp along with the sticky dandruff but does not dries out the scalp. This product has moisturizing abilities and can give you soft and silky hairs that do not tangle easily. This anti-dandruff shampoo is safe for use even on colored hairs. This anti-dandruff scalp tonic provides instant relief from itchy scalp with dandruff. This tonic comes in a light liquid texture and contains pro vitamin B5 and zinc pyrithion which works for cleansing dandruff and also for moisturizing the scalp and strengthening hairs. This product is formulated particularly for men and it can effective treat any type of dandruff while nourishing your hairs with pro vitamin B5. This is an organic formulation with active botanic ingredients that are known for treating dandruff and scalp itching most effectively. This shampoo contains Hops, Fennel as well as thyme extracts along with an herbal skin cleanser to provide the best solution for dandruff. This shampoo is claimed to offer immediate actions and it does not only combats dandruff but also prevents reappearance. The product is completely devoid of parabens, colors, mineral oil or silicones in any form. If you are suffering from dandruff but you are scared of using the harsh chemicals of anti-dandruff shampoos on your hairs, this herbal anti-dandruff formulation from Soultree can be your best choice. It is made from extracts of neem, fenugreek, amla and reetha, all of which are known for their abilities to remove dandruff and soothe the scalp. 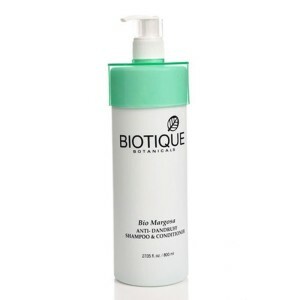 This product works effectively as an anti-microbial cleanser as well as hair nourishing agent. This is a popular anti-dandruff treatment which is claimed to provide instant relief from dandruff, scalp dryness and scalp itching. It eliminates any visible dandruff and the itching just after first wash. It includes a number of active ingredients like selenium DS 1%, selenium disulphide and cohesyl, all of which works at the cellular level to ensure a problem free and invigorated scalp. This product also has reparative abilities and can ensure no return of dandruff. This daily use shampoo for men can be your one stop solution to get rid of dandruff and other scalp issues. This product contains Taurine, a complex designed for restoring vitality in hairs and strengthening the hair fibers. This product can work effectively to clear any visible dandruff and ensures the best scalp health to prevent recurrence of dandruff. 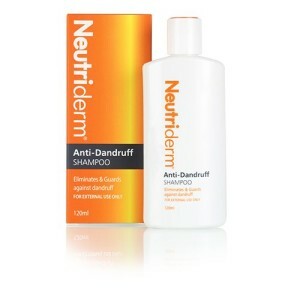 This antibacterial and dermatologist tested Neutrogena T/Gel shampoo clears scalp from dandruff and prevents recurrence. It also helps in controlling excess scalp oil. This product can give you relief from itching and flaking scalp and can ensure completely dandruff free hairs with regular use. This product also nourishes your tresses ensuring overall scalp and hair health. 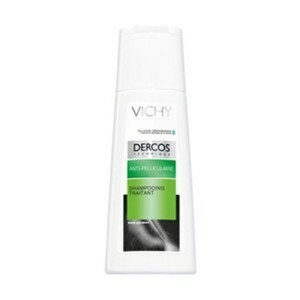 This anti-dandruff shampoo is formulated with Pyrithione Zinc which controls dandruff and removes any visible flakes. The product is also known for its scalp soothing property which relieves any type of scalp itching or irritation. It comes with anti-bacterial properties to not only fight dandruff but also to fight every other type of scalp infection. 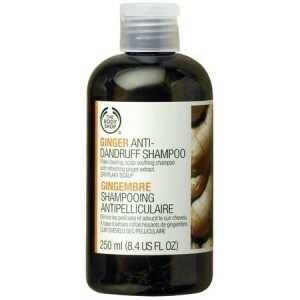 Ginger is known for its effectiveness in treating dandruff and The Body Shop Ginger Anti Dandruff Shampoo claims to offer all the goodness of ginger in a mild skin cleansing formulation. This product is soothing for the scalp and is completely non-drying. This shampoo can also help in boosting your hair volume. This is one of the most popular anti-dandruff shampoos in India. This product claims to clear off dandruff within 2 weeks of regular use and it also claims to improve dry scalp condition to prevent recurrence of dandruff and also to control scalp itching. It has moisturizing properties and relieves scalp irritation quickly. This shampoo claims to condition your hairs giving them a soft and glossy feel. 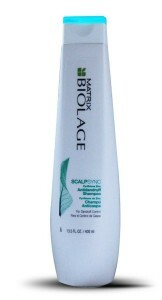 This is a multi- functional shampoo, which cleanses and conditions the scalp as well as the hairs. The product in blended with the natural sap of euphorbia and margosa trees and is also enriched with bhringraj concoction for controlling dandruff effectively. It eliminates scalp dryness, itching, flaking and all other symptoms related to dandruff. It helps in balancing the natural pH of the scalp leaving hairs healthy, lustrous and full of volume.